In order to look and feel your best, you must have enough sleep. It is an old adage been practiced by a vast majority of people in the world that sleep is the most important thing to do on a daily basis. A person who has enough can manifest its good effects both physically and mentally. A person who does not have enough sleep is groggy, sluggish, lack focus and are often sickly and candidate for a more serious health risks while a person who has enough sleep for seven to nine hours a night are more productive in their work, studies and other activities both mentally and physically while their skin is glowing, firm and even their eyes speaks for itself. People who also have enough sleep can shed off more excess weight compared to a person who lacks sleep. When you sleep enough you keep yourself away from anxiety and depression. It will improve your performance at work or class with better concentration, cognition and memory building. Good sleep also reduces the risk of getting heart disease. A person having less sleep is mostly associated with high cholesterol levels. There are many researches which support that women who sleep less are associated and have high risk to breast cancer. There are high chances of high blood sugar levels if you have irregular and disturbed sleep. 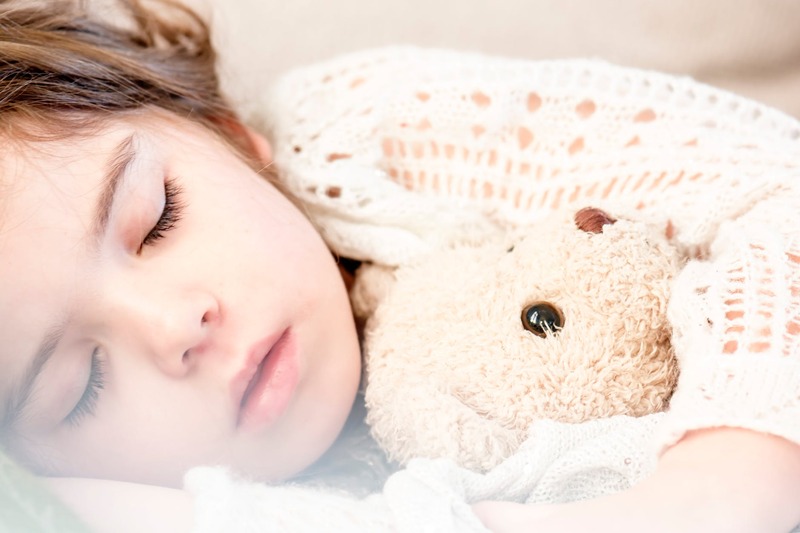 Enough sleep in kids also helps in better growth and development as it produces growth hormones. It also optimizes testosterone which helps you to work out better and be fit. If you sleep well, your day is definitely going to be great and everything will be perfect for the day. Adequate sleep will always keep your immunity strong. You will be less frequently falling sick which is very important to have an efficient life. So above reasons are strong enough that you should aim at having good sound sleep. You can try meditating, deep breathing, listening to some soothing music to get better sound sleep. But a person who suffers from the sleeping disorder is obviously those who have difficulties sleeping while some of them have trouble staying asleep. They can be awakened without any disturbance in their surroundings while some suffer from both and they are often sleepy the whole day that is why it is very important for a person to have enough sleep at the right time. A person should practice restorative sleep schedule to metabolize the body, repair it, recharge the brain and keep your overall health good. Restorative sleep mainly features delta waves that are associated with a stabilized glucose levels as well as testosterone, human growth hormone as well as overall physical bodily restoration. Restorative sleep also features rapid eye movement or REM and rapid low-voltage EEG to treat a person who has difficulties in sleeping. Aside from restorative sleeping schedule therapy, a lot of studies nowadays prove that wakefulness drug modafinil also helps a person regulate their sleeping patterns because most of its user take this drug which was primarily designed to treat people with narcolepsy or severe sleeping disorders during the peak of their tasks or activities fueling their brain and body to work more, focus more and engage more activities that are accomplished efficiently and once the drug starts to fade down and flush out from the body, the person will be left exhausted sleepy which gives most users enough time to sleep in their regular hours of sleep without any distractions. Although the user of modafinil such as its variant named afinil express works their body optimally during the full effect of the drug that is why once the drug starts to fade from their system they feel tired and sleepy, no wonder they can get enough sleep after they felt the full effect of the drug. A lot of people who are undergoing restorative sleep schedule include modafinil to their list as part of their efforts to regulate their sleep. Though this has to be discussed with the physician and then added to your list of pills. Having enough sleep aids a person to act and create a reaction in a way that it reflects a person’s inner and outer beauty. Before I end this article here are some few positive effects enough sleep does and nurtures your body. IT HELPS YOU CONNECT WITH OTHERS. Tossing and turning at night can leave you irritable, impatient and foggy-headed—side effects of sleep deprivation that make it very tough to show up for the other people in your life. A full night’s sleep, though, gives you the energy to take a phone call from a friend in need, happily cook dinner for your family and maybe even have enough oomph left over to play with your kids. Feeling rested can also help you participate more fully at work and in your community with neighbors. 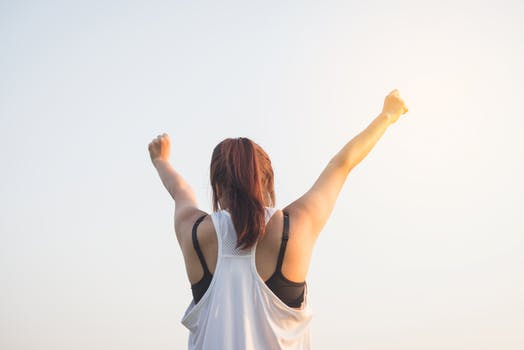 CONFIDENCE- A person who is deprived of sleep are often get distracted easily, gets irritated easily, sluggish and are often discouraged to complete their task compared to a person who slept for eight hours who are more motivated, fit and are often on a positive mood. People who had enough rest are confident enough to complete their work or their task with ease; this is because the brain produces more chemicals that make a person happy and motivated such as serotonin. SELF CARE- Nobody can take care of you but yourself that is why to get enough sleep, spend some time to hit the bunk and live a healthier lifestyle. One of the most important things a person must to in order to stay healthy is to have enough sleep. HUMILITY- A person who does not have enough sleep is often grumpy and irritable because their mind cannot focus on things and it is commonly focused on getting some rest rather than socializing with people compared to a person who has enough sleep who shows more kindness and more sociable. Nutrition and its importance to stay fit, healthy and live long Benefit of flaxseeds and its importance. Importance/ Benefit of eggs in diet.